Flip a coin. If you get heads you go to Gulag. 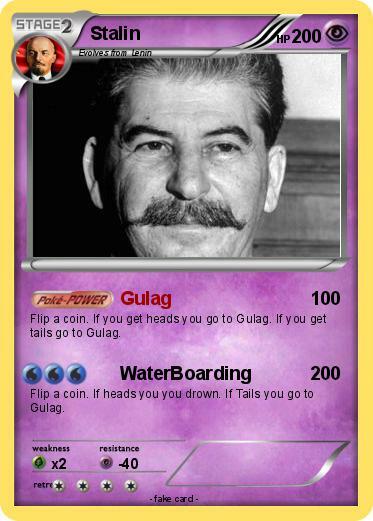 If you get tails go to Gulag. Flip a coin. If heads you you drown. If Tails you go to Gulag.